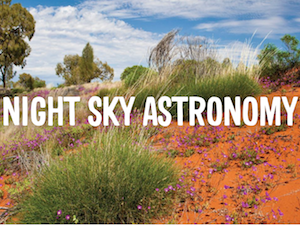 Aside from marking a change in season and offering directions in the dark of night, the stars have long been used by Aboriginal Australians for storytelling — and those stories are now being shared. 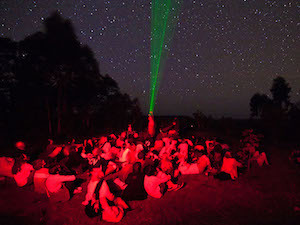 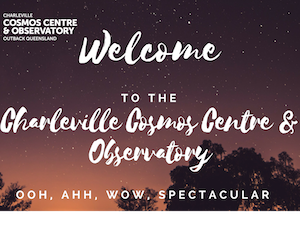 On Australia’s largest aggregate salt pans in Queensland’s Gulf of Carpentaria, the Gangalidda-Garawa people have launched a stargazing tour. 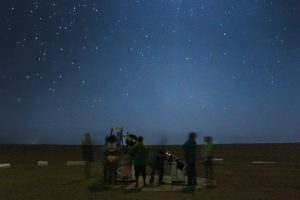 “I do basic astronomy but we mainly focus on our traditional stories that we share,” Gangalidda tour leader Rodney Kumsing said.